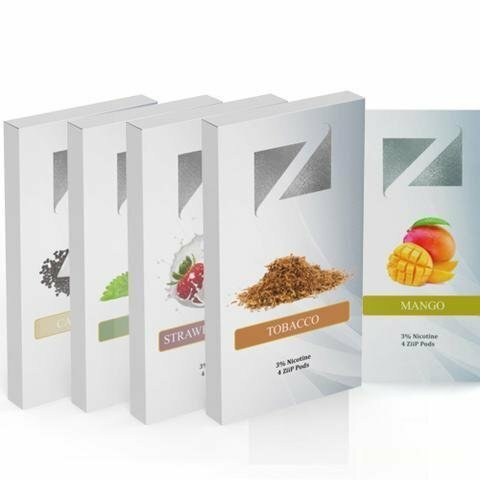 ZiiP Lab S.Adevelops high quality e-juices for the best e-cigarette devices available on the market. Try 5 delicious flavors with a nicotine strength of 50mg. Filled with the tastes of ripe, freshly-picked mangos. An absolutely refreshing breeze of cooling menthol with each and every hit. A vivid taste of sweet, succulent strawberries floating above notes of creamy milk. Great for anyone switching from traditional analogs, or those who simply enjoy bold tobacco flavors.